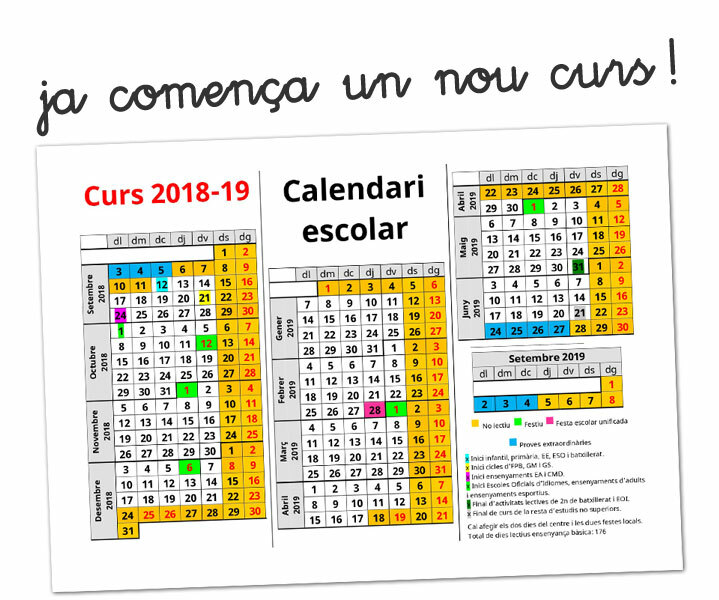 In this link you will find all the information about our updated offer of educational theater activities 2018/2019, in case it may be of your interest or you want to share it with other people. You can see that there are activities both to do in the educational center and to make an exit outside the center (historical theatrical workshops in the Castell de Bellver and in different areas of Palma). If you need more information, you have doubts or want to book your activities for this course, you can contact us. We wish the 2018/2019 course to be good and successful for the entire educational community and we can share it with you.